Check out Tobi's Keep Palm And Carry On String Lights Didn't you hear? Plant ladies are the new cat ladies. Show your love for palms with Sunnylife's Keep Palm And Carry On Green String Lights. 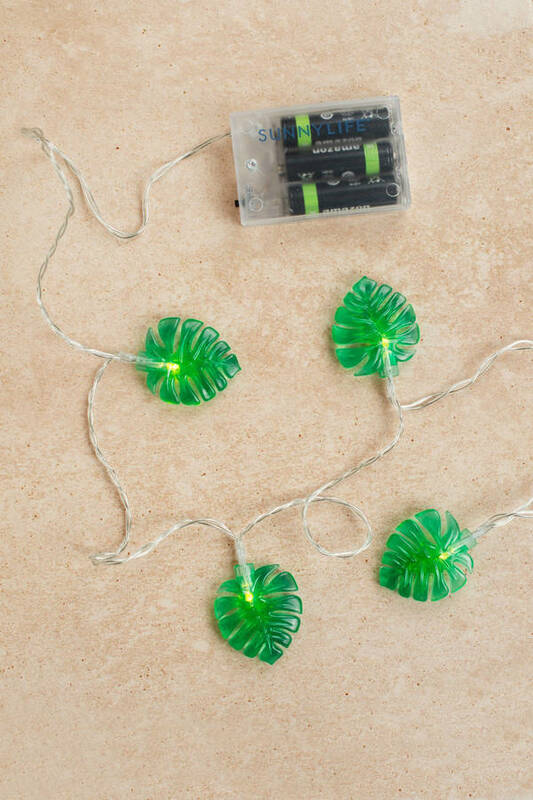 Perfect for house parties or adding a touch of green to your room, these trendy string of lights feature pretty palms and a battery pack requiring AA batteries (not included). Light it up, babe. Didn't you hear? Plant ladies are the new cat ladies. 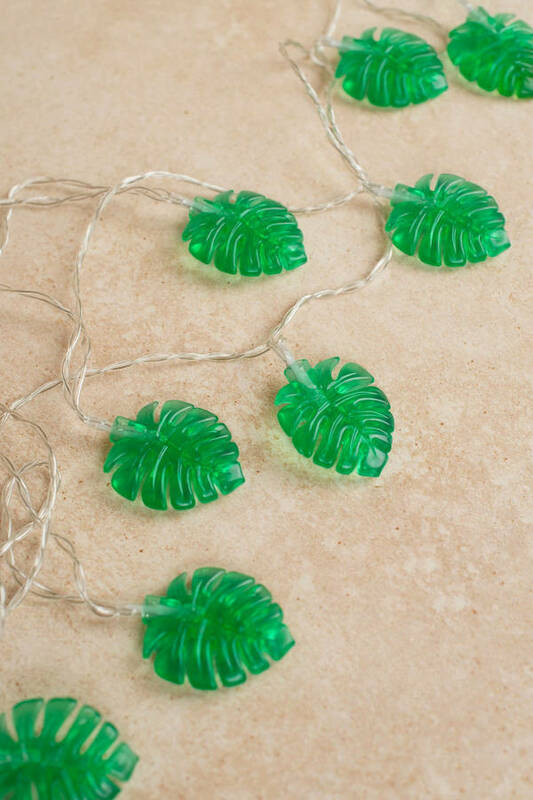 Show your love for palms with Sunnylife's Keep Palm And Carry On Green String Lights. Perfect for house parties or adding a touch of green to your room, these trendy string of lights feature pretty palms and a battery pack requiring AA batteries (not included). Light it up, babe. x10 lights, total length 210cm/83"